Happy Monthsary! A common practice in the Filipino culture is the celebration of life in its beginning. It could be a birthday, a wedding anniversary, or any occasion one finds important to mark as a monthly reminder of the first year. A beginning….that is continually celebrated, just as we celebrate our life in Christ Jesus. It can last a lifetime, or till the end of one’s faith in the life or occasion being memorialized. May that not be so! 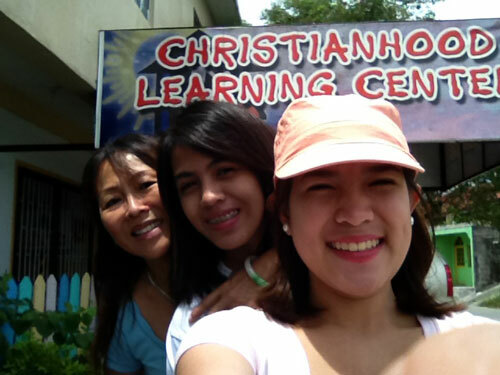 I am celebrating with my Savior our 1st Monthsary in Dasmariñas. It is a temporary holding place He set up for me, and Stephen (a.k.a Rizty) whom He chose to detain until such time He deems perfect to re-unite us. Today He takes my feet to Robinson’s Galeria, and I await the doors to open. 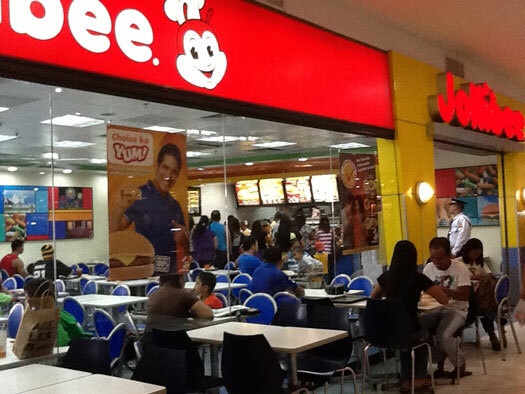 The ” mallers”, “coolers”, and the true shoppers, walk into a Jollibee fast food outlet. World (as in world of Pinoys) famous for its “Chicken Joy”, it surprised me to see the people traffic wanting to be fed breakfast or brunch so early in the day. Lunch maybe? Or like me, waiting for the doors to open. What is the purpose in every one’s heart as they sit and wait? What might they be attempting to remember, or perhaps forget? What do you consider worth remembering while you live this life on earth (eretz)? Do you know where you are going when your transitory life is over? That’s right, when you receive the gift of salvation from God through Jesus Christ, you become a child of the King of Kings!! !